China is a good place to look for answers, since it's home to DJI, the dominant force in the global consumer drone market. 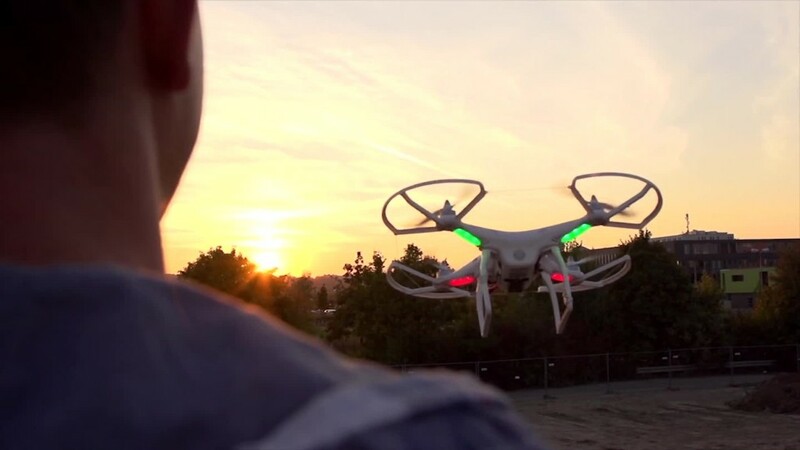 "The form will follow the function," said Michael Perry, DJI's director of strategic partnerships. "It depends on how people start incorporating it into their daily lives." "We saw a team of whale researchers use our systems to fly over whale pods and collect their snot so that they can do advanced analytics to determine their health," Perry said. The researchers nicknamed the device "the snot bot." DJI has also developed a model that can accurately spray crops in difficult-to-reach areas. And it's talking to Europe's biggest emergency response network about how to use drones in search and rescue, firefighting and surveillance. The company hopes its products, which are capable of taking high-quality photos and videos, will become a more regular part of people's lives. "Your personal smartphone is a little bit of both," he said. "You use it for taking pictures of your family as much as responding to emails from work. We think that over time, our Phantom series will function like that." 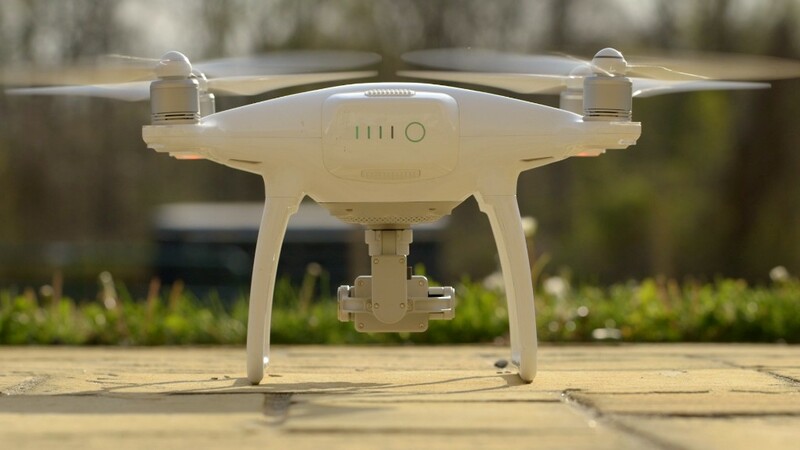 That rapid growth has attracted the likes of digital camera maker GoPro, which says it plans to release a drone with undisclosed "revolutionary features" later this year. DJI has two gleaming retail stores, one in its home city of Shenzhen in southern China, and another in Seoul, South Korea. It also recently announced it has rented a space in Hong Kong's top shopping district. "One of the biggest challenges is just getting the technology into people's hands for the first time," Perry said. "Once they have it in their hands, they start understanding all of the different possibilities."